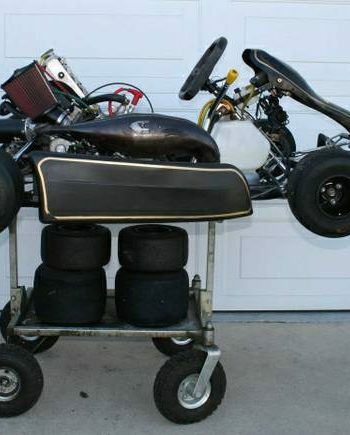 This is a complete, Race Ready Shifter Kart. 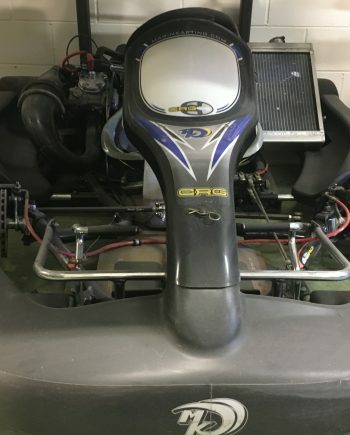 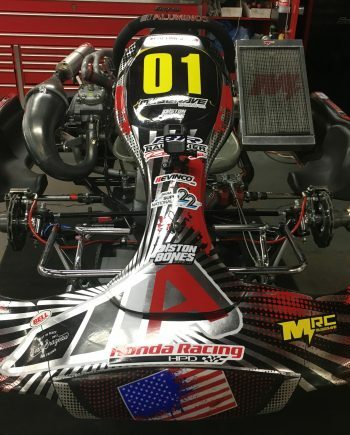 The GP6 chassis is the basis in design for all of the current Aluminos products, and still performs strongly as proven by Billy Musgrave at LAKC Round #7 (July 2018), where he piloted this kart to a 4 second win. 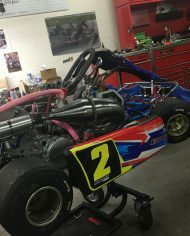 That was the chassis first ever race, and has only been driven on track a few practice days. 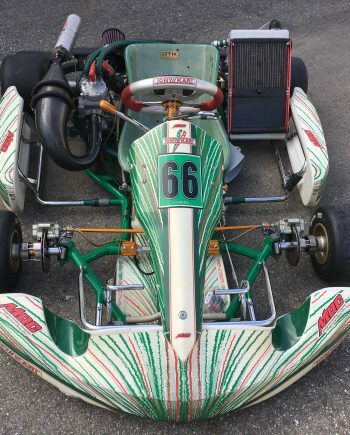 Bottom of the frame is in mint condition, and it has never been bent or involved in any crash; all parts on the kart are original except the new bodywork. 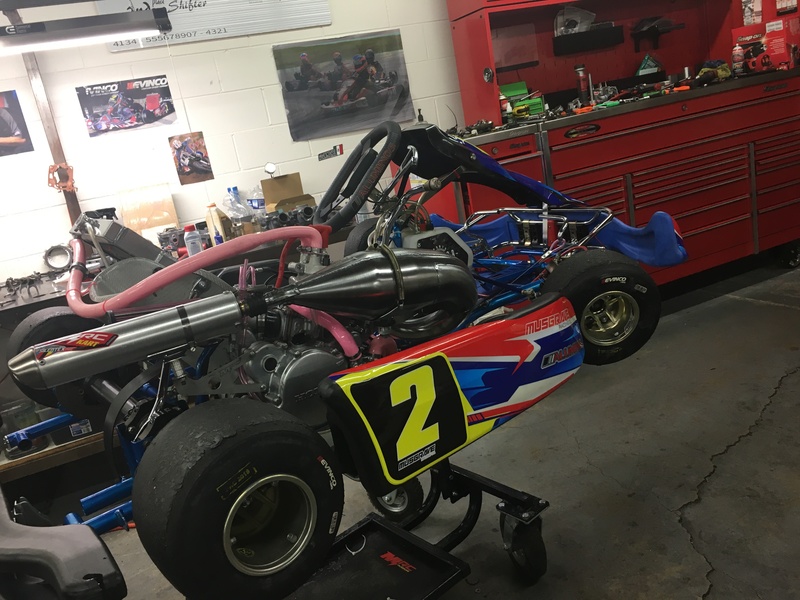 The Engine package is in great condition; it is an MRC Honda Cr125 with ’01 cylinder, and is legal for all of the SKUSA stock Honda categories. 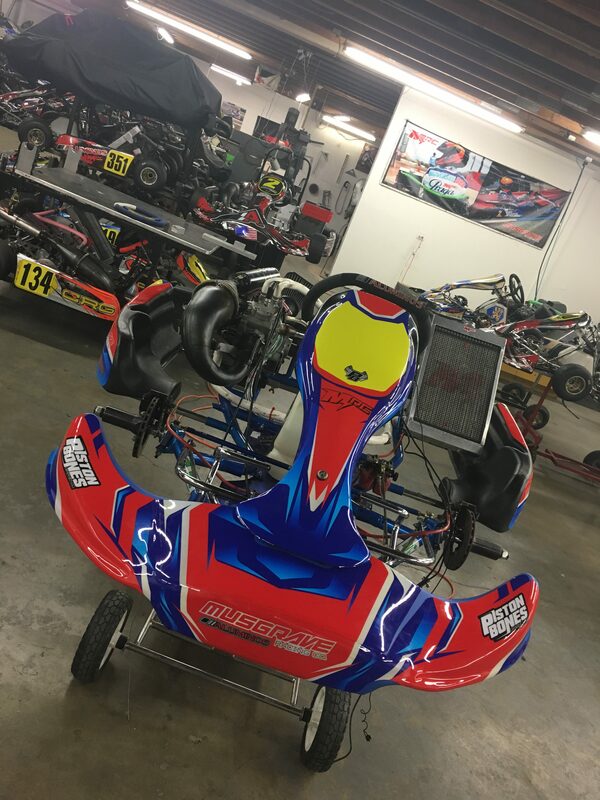 The Kart currently has a new #3 seat in it, but we can install a seat of your sizing at no extra cost. 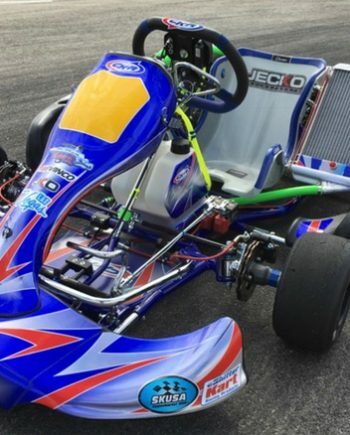 This kart will also include a month of free MRC track support and life-long customer service. 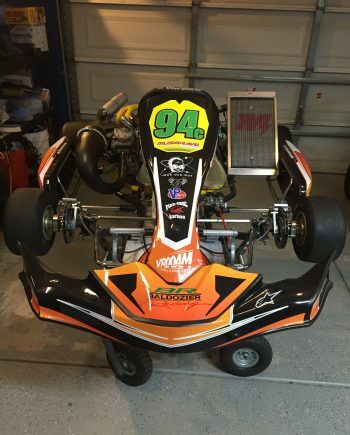 – We will also offer free shipping to anywhere in the U.S.